so you want to be a sommelier? 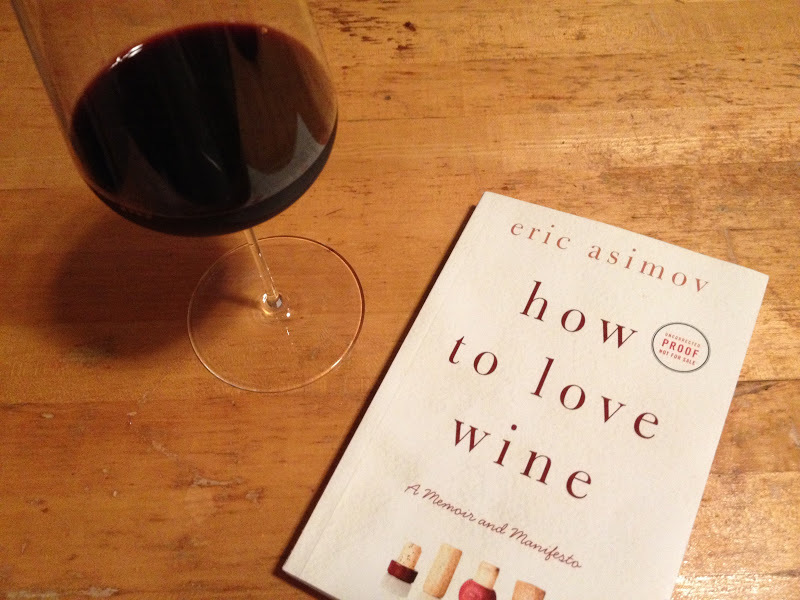 : Eric Asimov discusses his new book with I'll Drink to That! Eric Asimov discusses his new book with I'll Drink to That! Eric Asimov, the Chief Wine Critic for The New York Times, took up the mic recently on I'll Drink to That! to discuss his just released book How to Love Wine: A Memoir and Manifesto. If you are curious about the book, or just curious about wine, be sure to give a listen to what Eric had to say. You can find the interview on iTunes or on Stitcher. Eric is a highly patient and thoughtful intellect, and I know I have learned a lot about how I engage with wine by listening to what he has to say. I think you will, too.